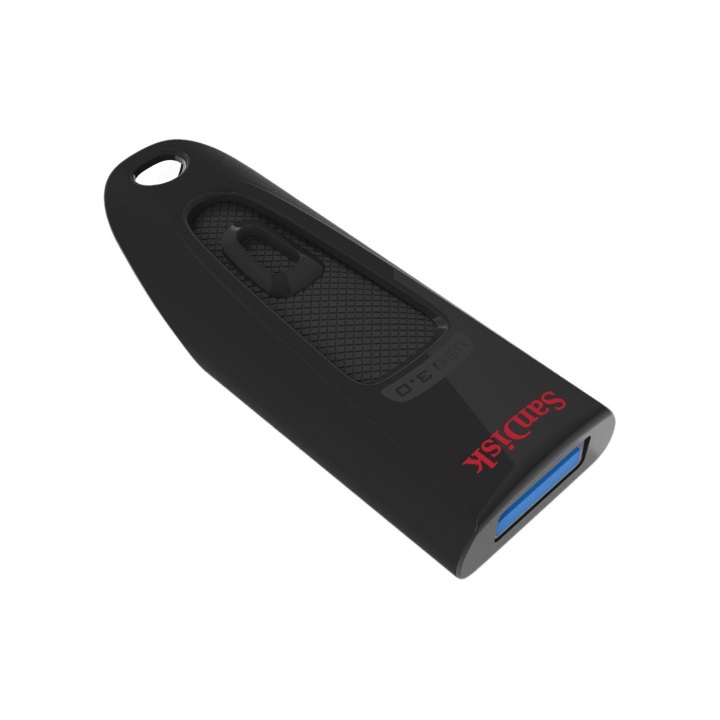 The Ultra USB 3.0 Flash Drive from SanDisk makes it simple to take all of your files with you on the go. 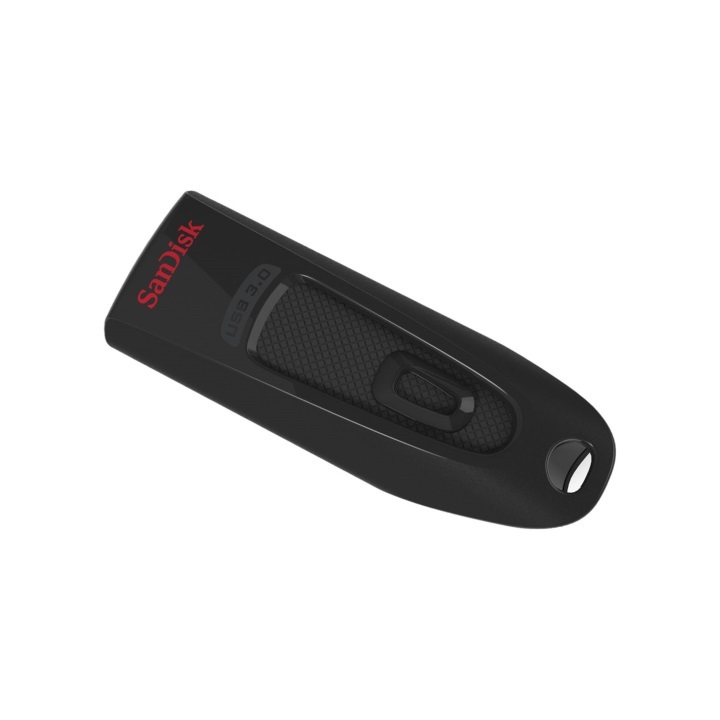 This flash drive features a large storage capacity capable of holding a variety of files including movies, videos, photos, music, documents and more. 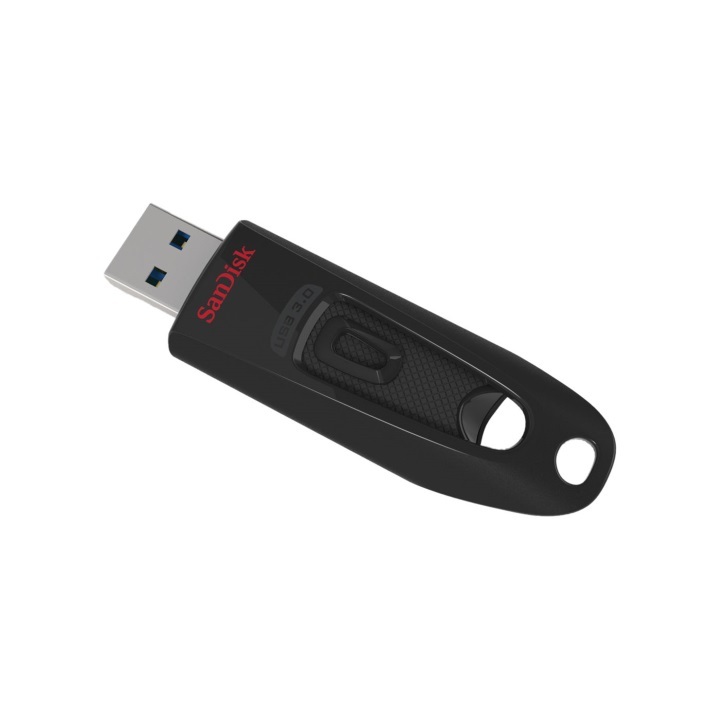 With USB 2.0 and 3.0 compatibility you can plug this flash drive into nearly any PC or Mac and transfer your data to and from the drive at data speeds up to 100MB/s. 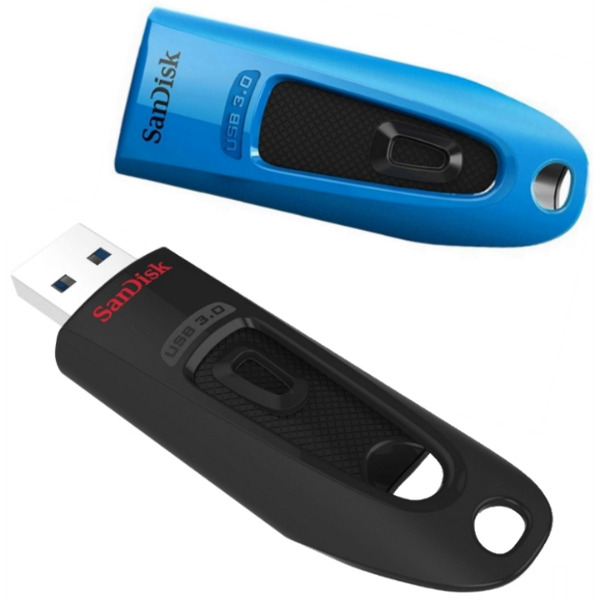 This flash drive also comes equipped with 128-bit encryption ensuring the saved data remains secure. 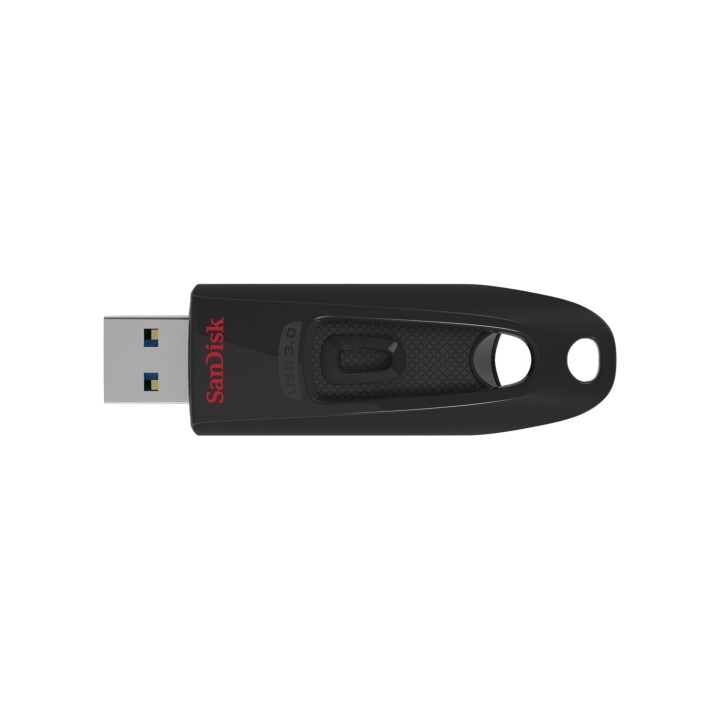 With transfer speeds of up to 100MB/s, the SanDisk USB 3.0 Flash Drive reduces the time you'll spend waiting for files to move from the flash drive to your computer. 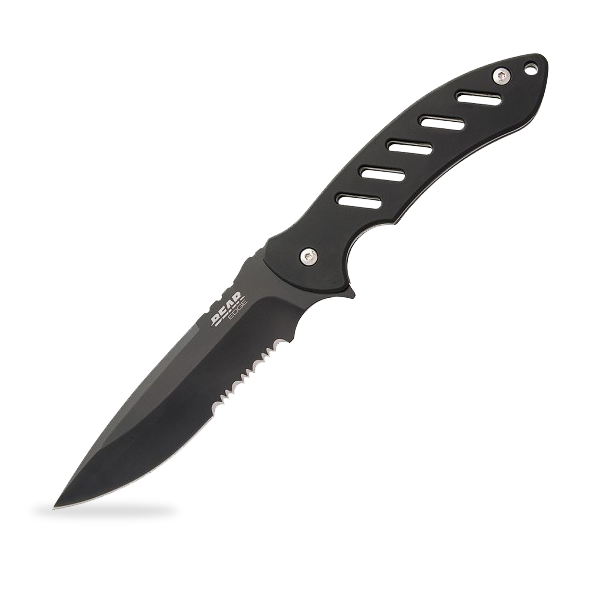 Enabled for USB 3.0 ports, the drive lets you transfer, store, and share large files up to four times faster than USB 2.0 drives. 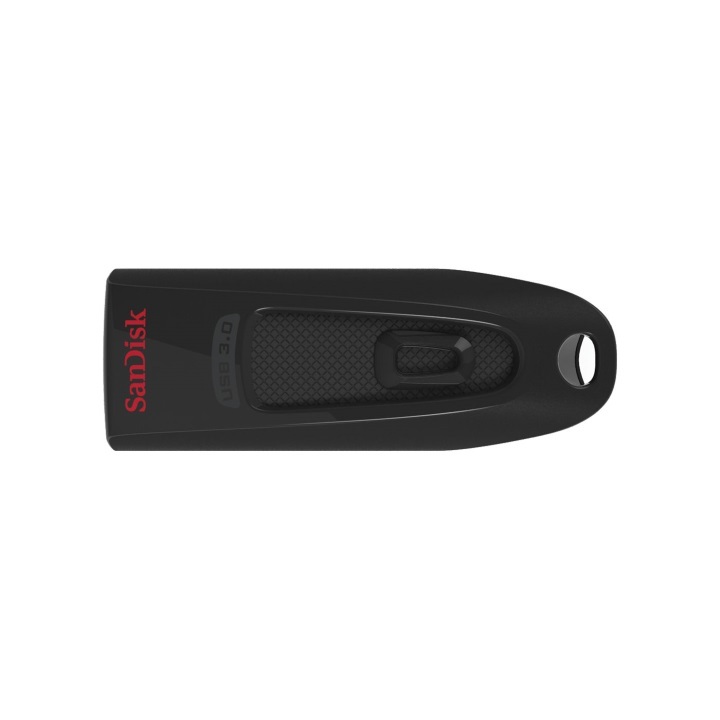 With a 16GB / 32GB / 64GB capacity, the SanDisk Ultra USB 3.0 Flash Drive can hold all of your favorite media and important documents, including high-resolution photos, MP3s, HD movies, presentations, and graphic files. Box Dimensions (LxWxH) 2.9 x 2.2 x 1.0"